Sand County Foundation (SCF) and the Kentucky Agricultural Council (KAC) have joined forces to inaugurate the Leopold Conservation Award (LCA) for Kentucky. 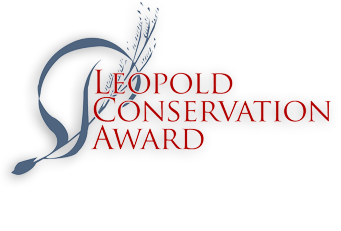 The LCA recognizes farmers, ranchers, and other private landowners actively committed to living the legacy of renowned conservationist Aldo Leopold. Recognizing extraordinary achievement in voluntary conservation, the LCA inspires other landowners through award winners' examples, and helps the general public understand the vital role private landowners can and do play in conservation success. Kentucky is the first state east of the Mississippi to participate in this prestigious national conservation award. Other states currently participating are California, Colorado, Nebraska, Texas, South Dakota, Utah, Wisconsin, and Wyoming. Sand County Foundation created the Leopold Conservation Award to inspire American landowners by recognizing exceptional farms, ranchers and foresters. The prestigious award, named in honor of renowned conservationist Aldo Leopold, is given in 14 states. Conservation ethics were instilled in Mark Turner at a young age while helping his father on the family farm. 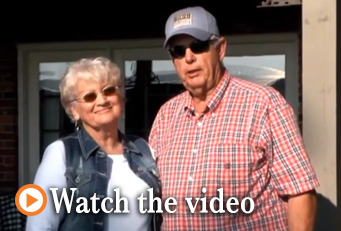 When Mark took over Turner Farms, he saw the negative effects on the land from the moldboard plow, and decided to purchase his first no-till drill in 1983. The farm is now no-till and cover cropped on every acre. At Turner Farms, Mark works alongside his wife June, his son and daughter-in-law Matthew and Hannah, and his daughter Leslie. 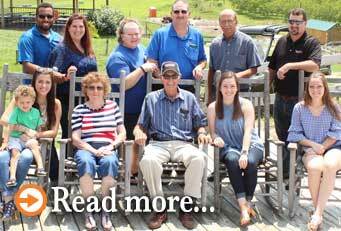 The Turners raise chickens for Perdue and grow tobacco, pumpkins, grains and a variety of cover crops. Year-round cover cropping has led to improved soil structure, promoting water infiltration, weed suppression and proper plant growth. Mark also leaves grassy strips along his ditch areas to prevent erosion and nutrient loading into streams. 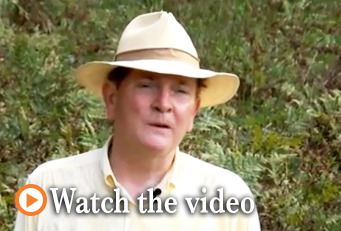 West Wind Farm Charles Williams is a Leopold Conservation Award Finalist for 2015. 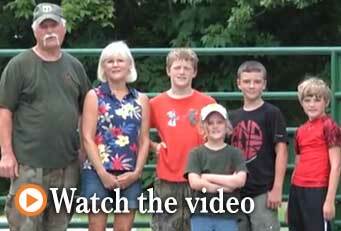 Visit the grassfed beef operation of our inaugural Kentucky Leopold Conservation Award recipients, the Bednarski family.